Homeschooling is fun, but there are a lot of resources out there for us to look at. Do we pick this one, or that one? Do we get the physical copy or the digital one? These are just two of the many questions I ask myself every time I look at new homeschool curriculum. Oh, and the do I really need this, or could I live without it? This week while Annette from A Net in Time and I blog through the alphabet, we are talking about the letter V. I could not think of anything other than the most valuable resources that I have come across in the last four years of our homeschooling life. Over the last four years, I have found that there are at least 5 things we need to have in order to make our homeschool run smoothly. While these 5 things are not the only things, they are my top 5 things that I cannot live without when I am planning my daily lessons. The local library is a main part of my homeschool valuable list. If I did not have a library, I do not know where I would be. When it comes to finding certain books I need or just information about the local homeschooling families, I am sure to find it at my library. Yes, the first thing I do is go to the library and ask about homeschooling, no matter the city I am in. I love the connections that can be made. Plus, our library is a regional library, so I have a list of about 15 libraries that I can visit with my one card. We love to take trips and check out the different libraries and see what they have to offer versus our local, in town library. There is a lot of great valuable resources available for homeschooling families on the internet. Having access to internet, helps you have access to these resources. While I love having the kids do book work, there is a lot of fun when they can jump on the computer and “play” for a little bit. While my kids have some video games online, they have more fun “playing” the games that I allow that are great learning resources. Not only are the learning games one of the valuable resources, but mommy has found many free resources available to help me teach the kids. I especially love the list that Heather has over at Only Passionate Curiosity. The amount of free stuff that you can find if you spend a little time on the internet. With all the fun and free resources you will find on the internet, you will need a printer. How else are you going to print up all those fun freebies you find!? We love our HP Envy. This printer is eligible for the HP Instant Ink. Have you heard of this? You pay one monthly fee and you get so many pages, 300 in our case, and they send the ink to you as you need it. 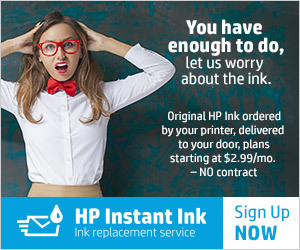 Your printer tells HP when you need more ink and they send it out to you! No more last-minute runs to the store and no more crazy prices for ink. You want to print all your pages in color? Go for it! It doesn’t matter if it is black and white or color, when your printer needs ink, they will send it to you! Now if only there was a program like this for paper! Ok, so I told you that you need internet. I told you need a printer, but none of these would matter if you don’t have a computer of some sorts in your house! We currently have 3 in the house that are used for school, or mom’s blog work. While I love the portability of my HP Chromebook, I also love the amount of use that I can find in the Dell Desktop that everyone seems to fight over. This one is a touchscreen…so it reminds the kids of a tablet, but one big enough that it needs to be on the desk. As much as I don’t want my kids in front of a screen all the time, I know they will need the skills to work a computer if they want to succeed in this life. Because of this, I find time to make sure they know how to use the computers in the house. They have learned how to use all the different computers and mouse or touchpad. Moe Man has even taken a class in how to use the computers and all the small details behind them. I love knowing that they are learning about the computers and still love seeing them get outside, away from the computers as often as they can! I have learned that I need to have God be a part of my homeschool. Without Him I am not able to be the mom and teacher that I need to be. God is the one who called me to homeschool, and God is the one who gets me through each day! Every morning I say the simple Lord’s Prayer. Just one simple prayer before I get out of bed. I would say this whether I homeschooled or not. When it comes to homeschooling, I say an extra prayer. I have played on Pinterest and found a lot of great prayers, but the one that I love to say every day is the one I found here at Layered Soul. Saying this simple prayer and adding in intentions of my own at the end. 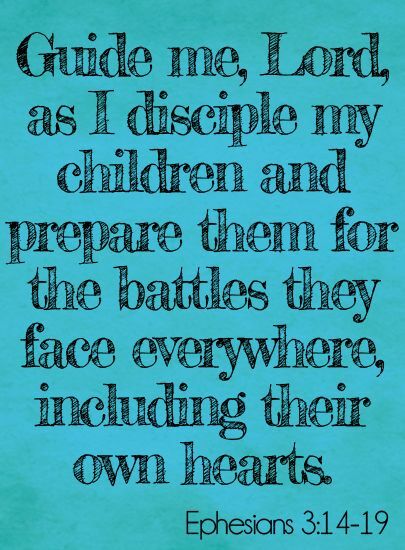 Not only that, but if you search Homeschool Mom into the Pinterest search, you will find many homeschool prayers and verses. Once you find the right one for your homeschool and needs, stick with it! He does hear our prayers and they will be answered! 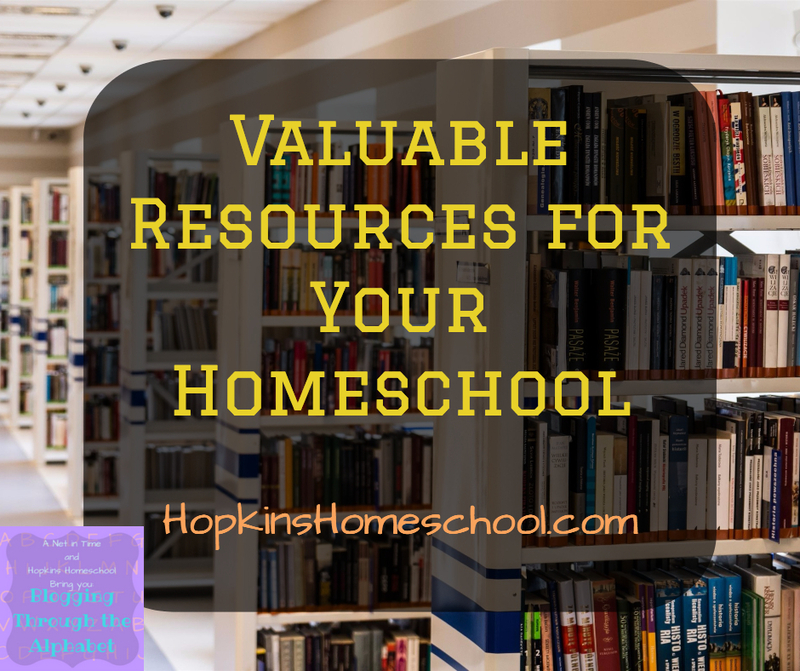 What are some of the valuable resources you have found that you cannot live without in your homeschool?